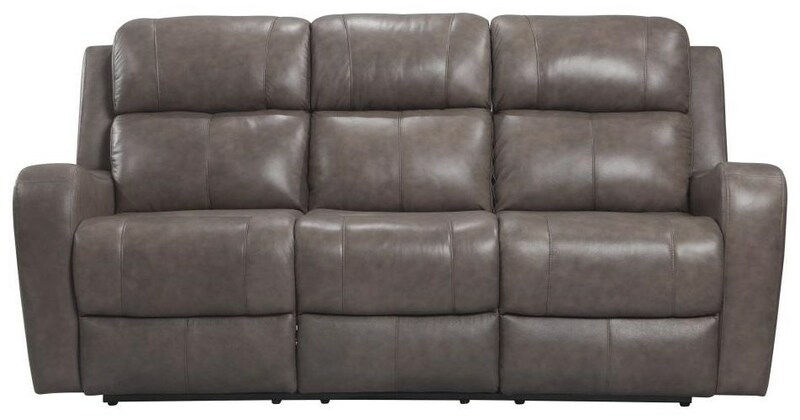 Genuine top grain leather Power Reclining Sofa with vinyl sides. The E713 Cortana E713 by Leather Italia USA at Wayside Furniture in the Akron, Cleveland, Canton, Medina, Youngstown, Ohio area. Product availability may vary. Contact us for the most current availability on this product. The E713 collection is a great option if you are looking for furniture in the Akron, Cleveland, Canton, Medina, Youngstown, Ohio area.